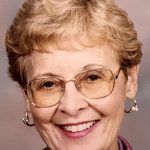 GAWERECKI: Marie S. Gawerecki, 87 of Waterford, entered eternal life on July 9, 2018, in the company of her loving family. She was born July 1, 1931, the daughter of the late Joseph and Theresa (Victoria) Sorce. She was united in marriage, to Marvin Gawerecki on July 4, 1955, in St. Patrick’s Church in Mystic. 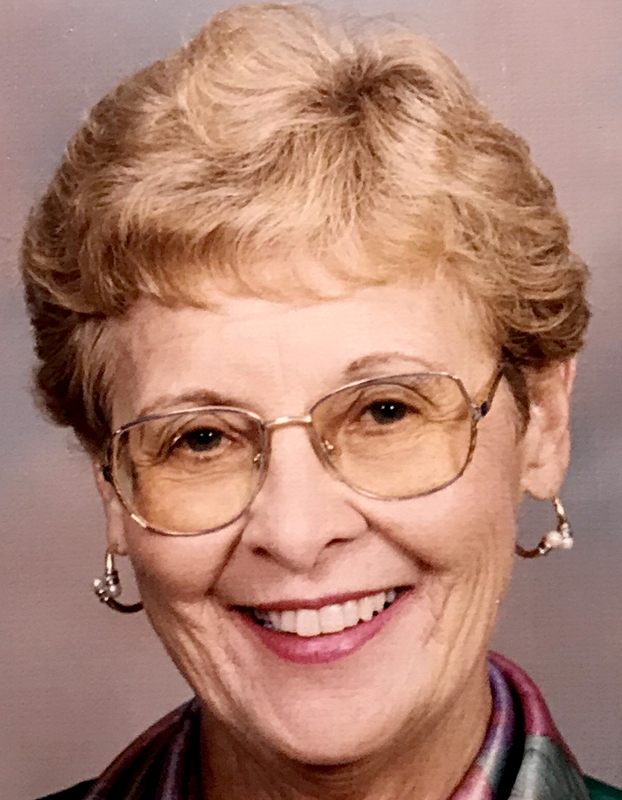 Mrs. Gawerecki worked as a teacher’s aide, at Clark Lane Middle School in Waterford for many years. She was a communicant of Our Lady of Perpetual Help Church and a member of the Women’s Guild. She is survived by her beloved husband, of 63 years, Marvin. Her four children; Mark Gawerecki of FL, Kevin Gawerecki of AZ, Karen Gawerecki of Old Lyme, Ruth Stiehl of Manchester, and her grandson, David Stiiehl. Her family will receive relatives and friends on Friday (July 20, 2018) from 11 am until a Mass of Christian Burial at 12 pm in Our Lady of Perpetual Help Church, 63 Old Norwich Rd. Quaker Hill. Interment will follow in St. Mary Cemetery. The Impellitteri-Malia Funeral Home, 84 Montauk Ave., New London, has been, entrusted with her care.